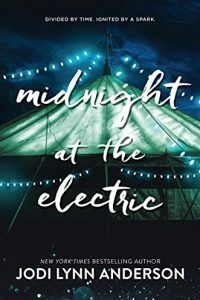 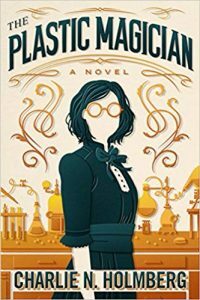 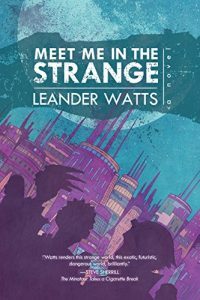 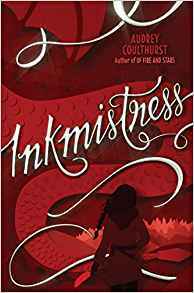 Inkmistress, Audrey Coulthurst (Balzer & Bray 978-0-06-243328-2, $17.99, 387pp, hc) March 2018. 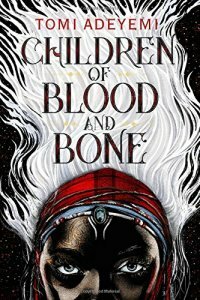 Children of Blood and Bone, Tomi Adeyemi (Henry Holt 978-1-250-17097-2, $18.99, 448pp, hc) March 2018. 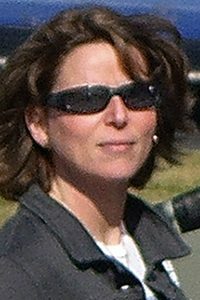 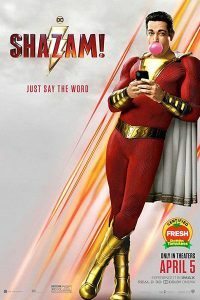 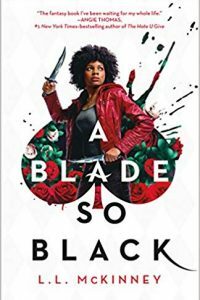 A Blade So Black, L.L. 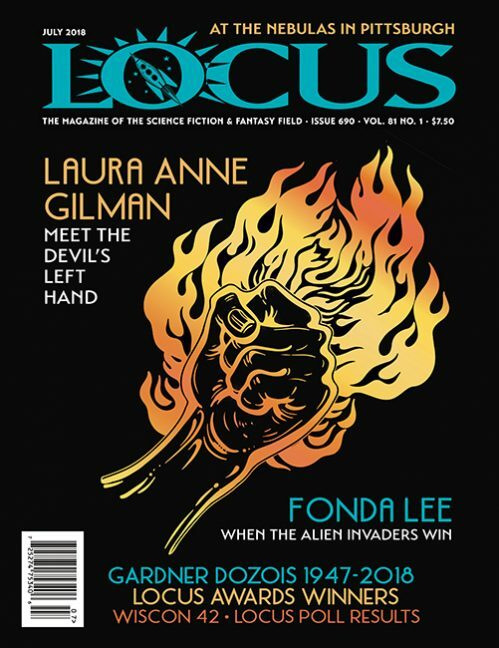 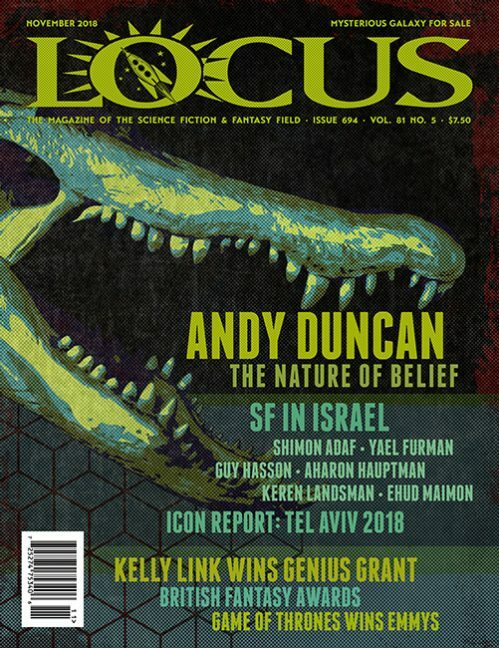 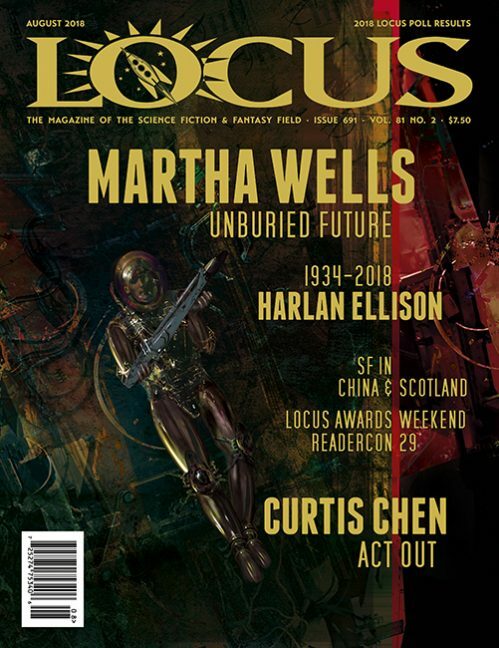 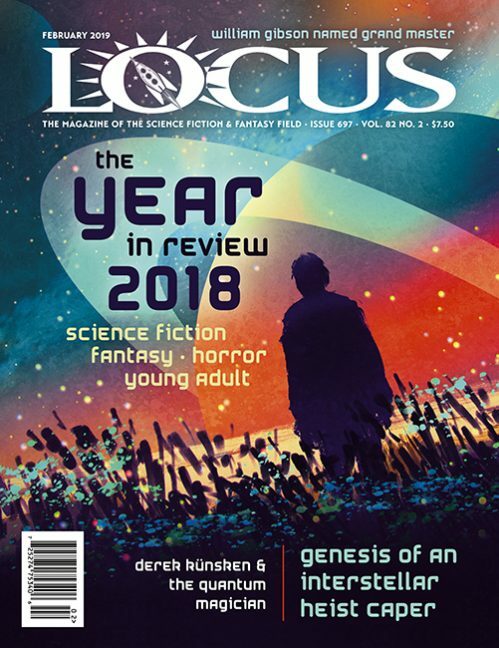 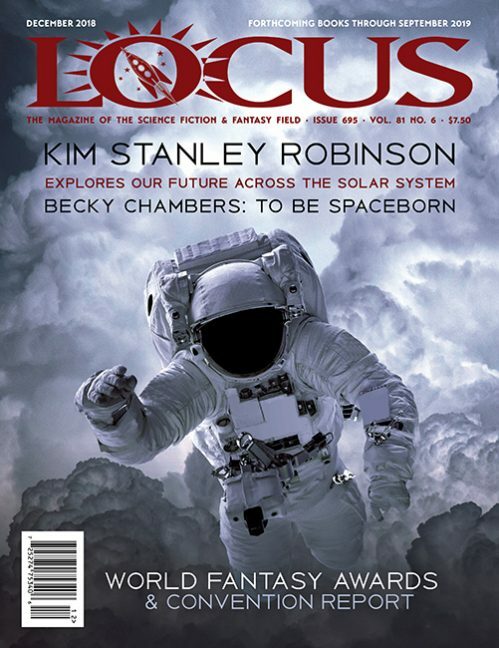 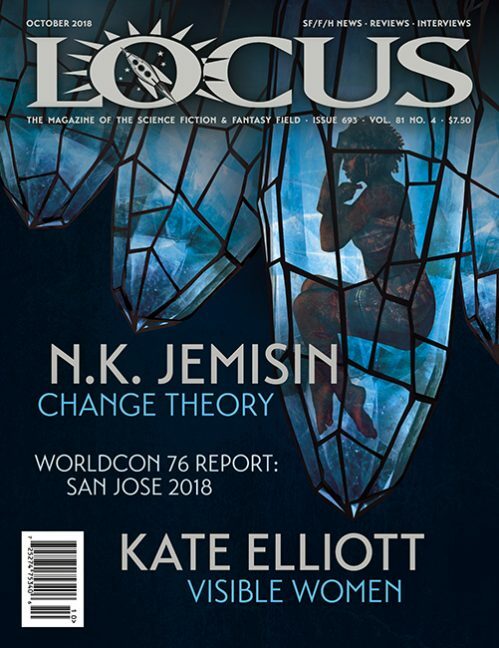 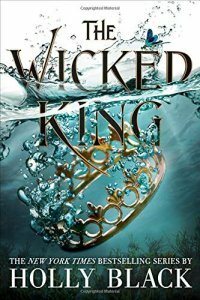 McKinney (Macmillan/Imprint 978-1-250-15390-6 $18.99, 352pp, tp) September 2018. 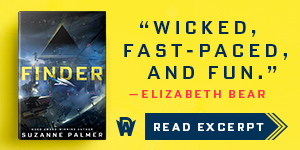 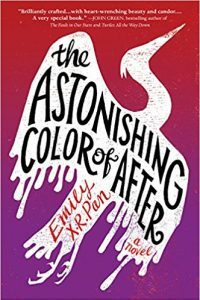 The Astonishing Color of After, Emily X.R. 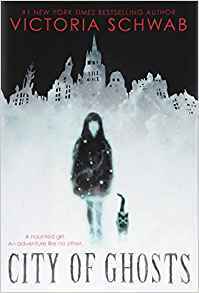 Pan (Little Brown 978-0-316-46399-7, $18.99, 462pp, hc) March 2018. 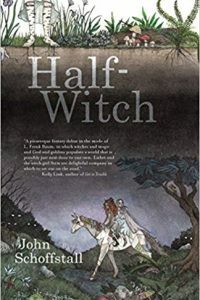 Half-Witch, John Schoffstall (Big Mouth Press 978-1-61-873140-1, $18.99, 322pp) July 2018. 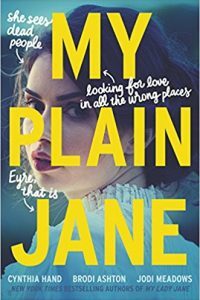 My Plain Jane, Cynthia Hand, Brodi Ashton & Jodi Meadows (Harper Teen 978-0-06-265277-5, $17.99, 464pp) June 2018. 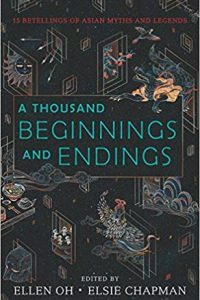 A Thousand Beginnings and Endings, Ellen Oh & Elsie Chapman, eds. 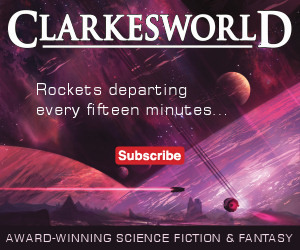 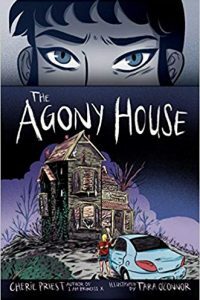 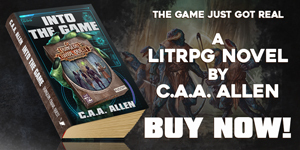 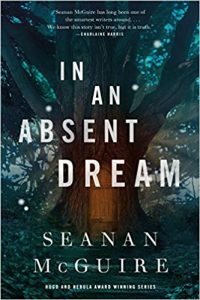 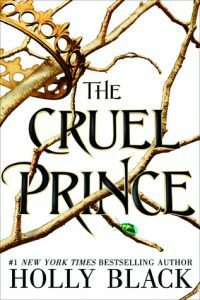 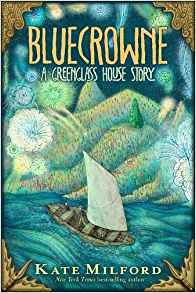 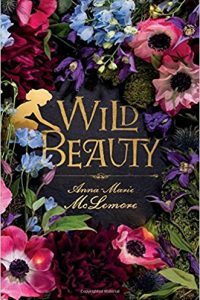 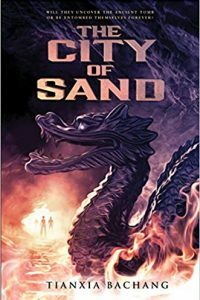 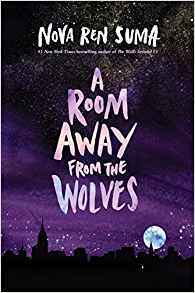 (Greenwillow 978-0-06-267115-8, $17.99, 336pp, hc) June 2018. 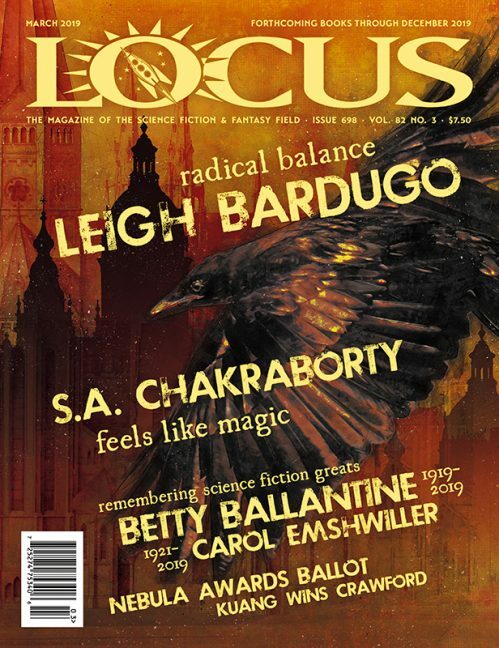 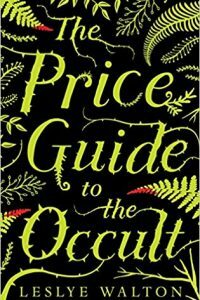 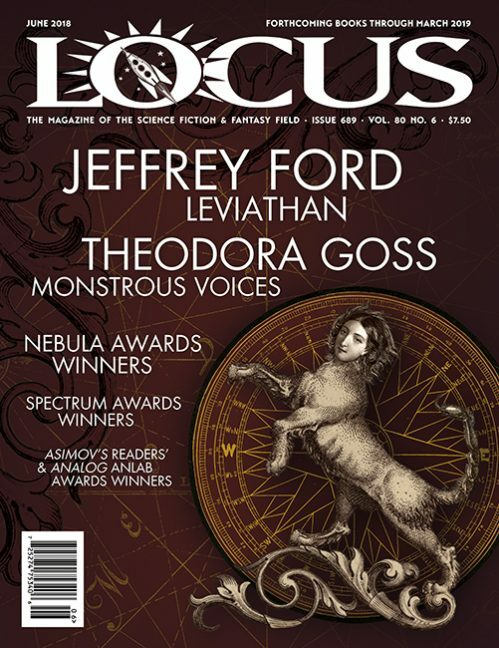 The Price Guide to the Occult, Leslye Walton (Candlewick Press 978-0-7636-9110-3, $18.99, 288pp, hc) March 2018. 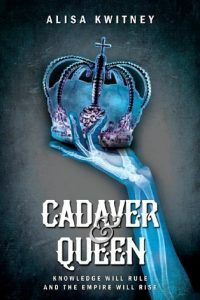 Cadaver & Queen, Alisa Kwitney (Harlequin Teen 978-1-335-47046-1, $18.99, 320pp, hc) February 2018. 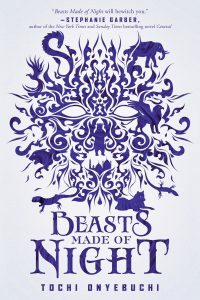 Beasts Made of Night, Tochi Onyebuchi (Razorbill 978-0-448-49390-9, $17.99, 296pp) October 2017. 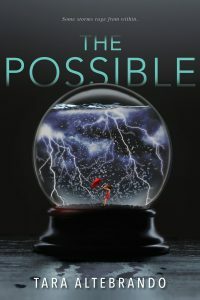 The Possible, Tara Altebrando (Bloomsbury 978-1-61963-805-1, $17.99, 292 pages) June 2017. 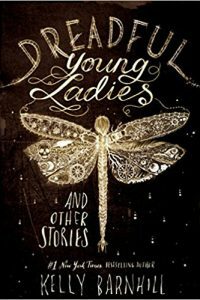 Dreadful Young Ladies and Other Stories, Kelly Barnhill (Algonquin 978-1-61620-797-7, $24.95, 304pp, hc) February 2018. 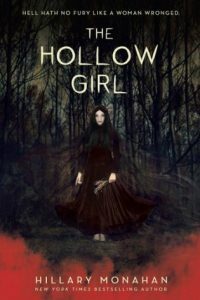 The Hollow Girl, Hillary Monahan (Dela­corte 978-1-5247-0186-4, $17.99, 272pp, hc) October 2017. 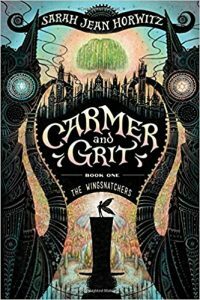 The Wingsnatchers, Sarah Jean Horwitz (Al­gonquin 978-1-61620-663-51, $17.95, 368pp, hc) April 2017. 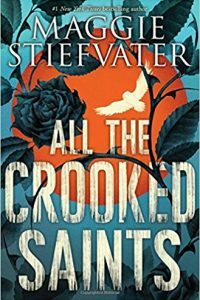 All the Crooked Saints, Maggie Stiefvater (Scholastic 978-0-545-93080-2, $18.99, 320pp, hc) October 2017. 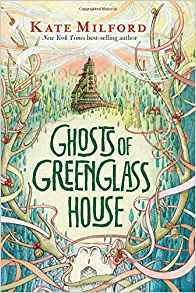 Ghosts of Greenglass House, Kate Milford (Clarion Books 978-0-544-99146-0, $17.99, 464pp, hc) October 2017. 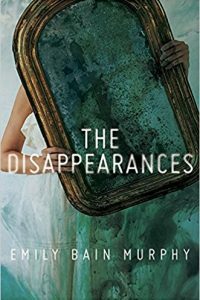 The Disappearances, Emily Bain Murphy (Houghton Mifflin Harcourt 978-0-544-87936-2, $17.99, 385pp, hc) July 2017. 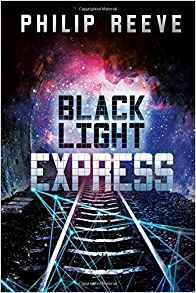 Black Light Express, Philip Reeve (Switch Press 978-1630790966, $17.95, 352pp, tp) Au­gust 2017. 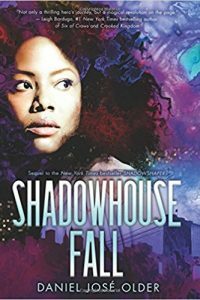 Shadowhouse Fall, Daniel José Older (Scho­lastic 978-0-545-95282-8, $18.99, 368pp, tp) September 2017.